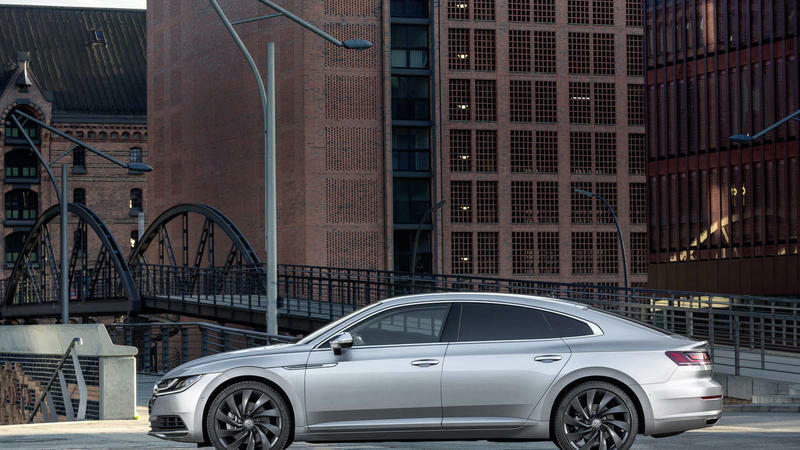 The mid/full-size sedan crown has largely been worn by boring, conservative sedans. 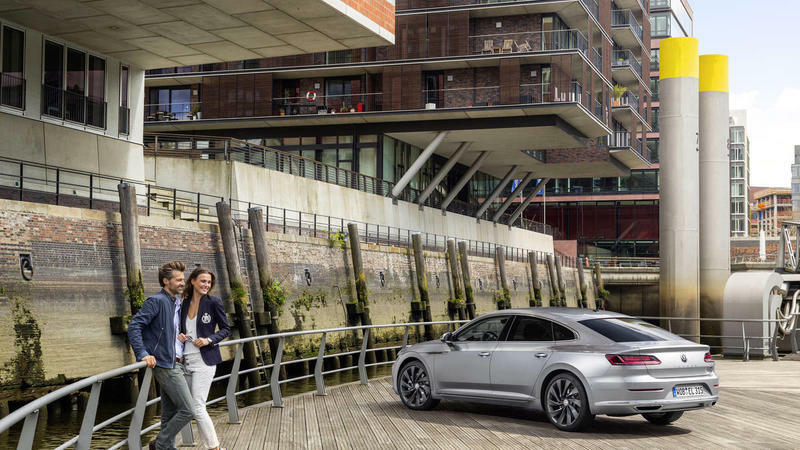 Up until now, their objective has been to provide ample room while blending into the background with some discreet flare. 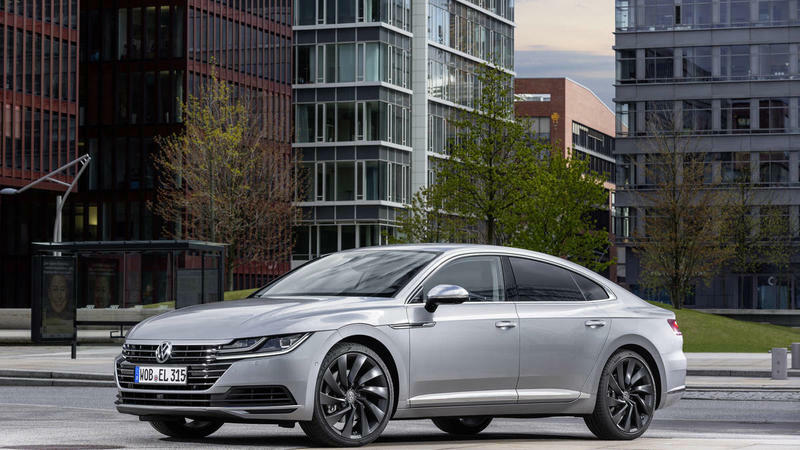 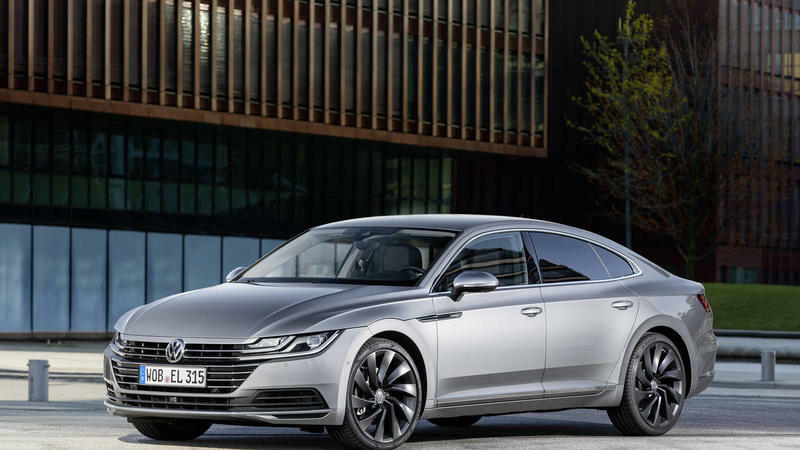 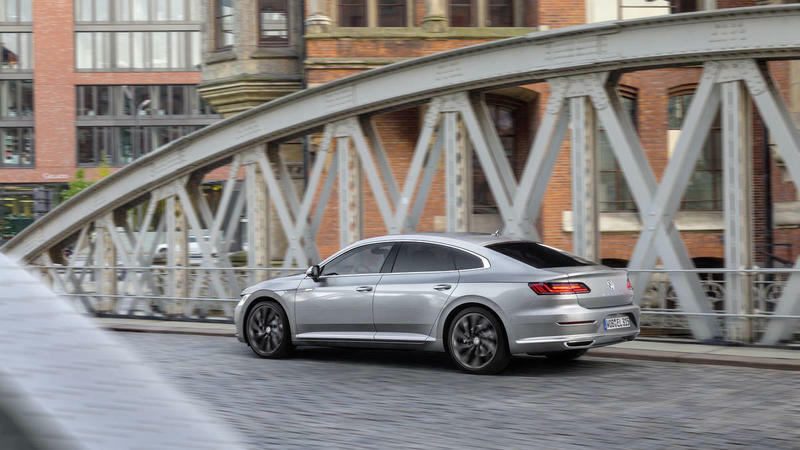 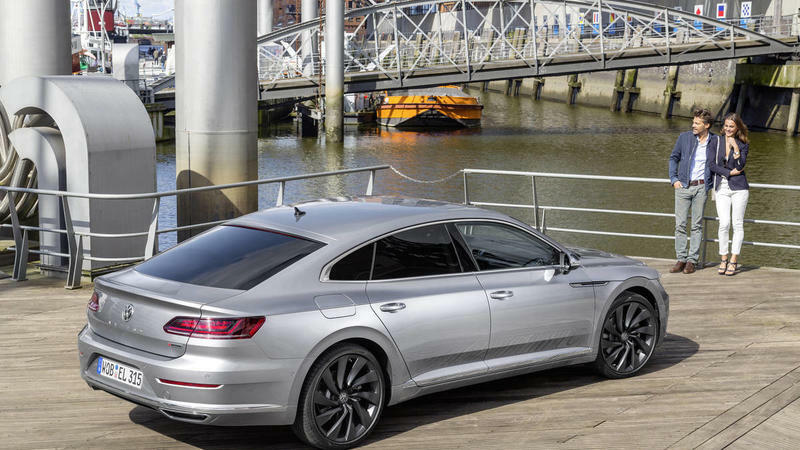 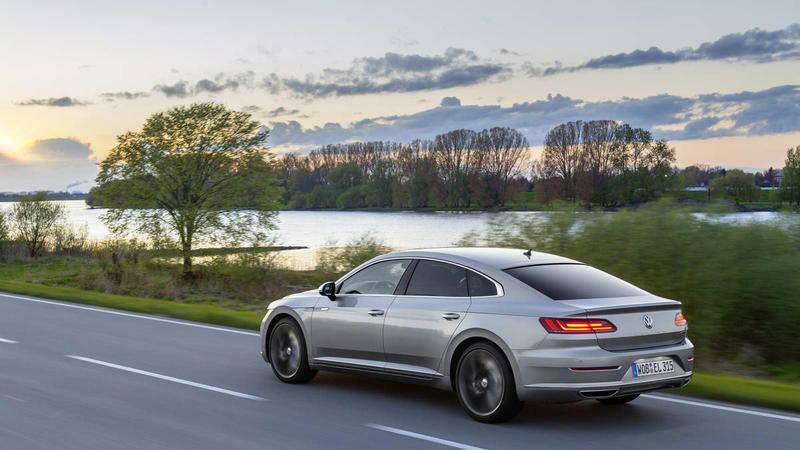 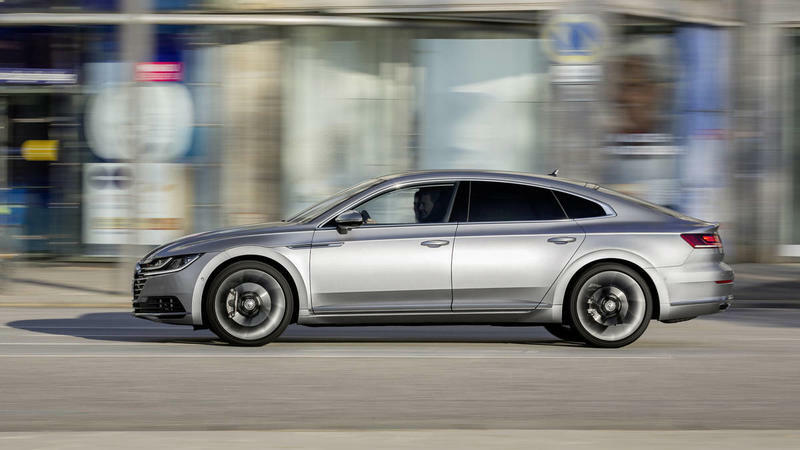 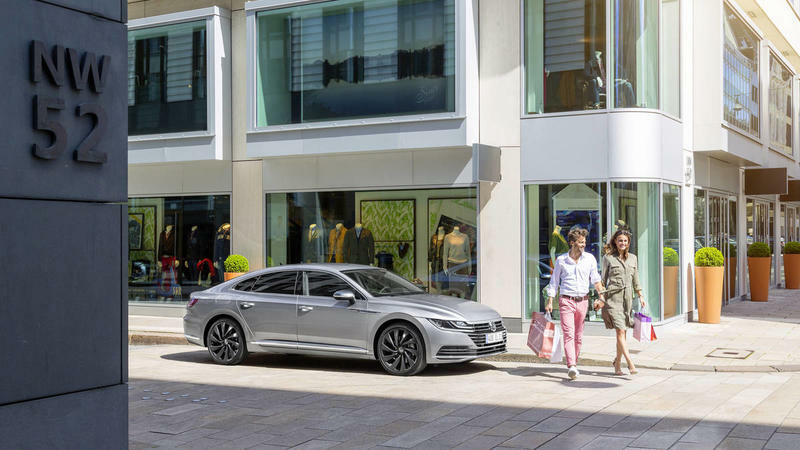 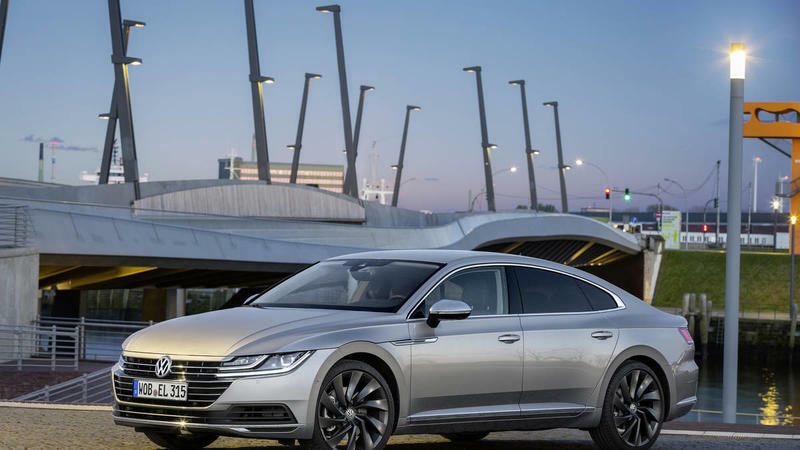 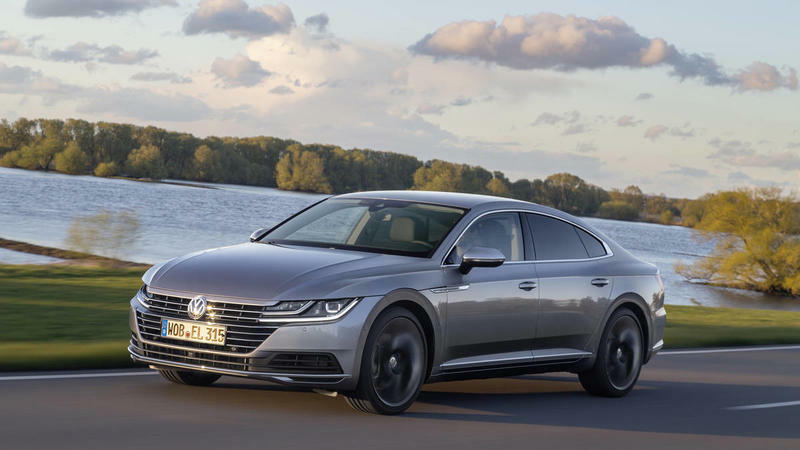 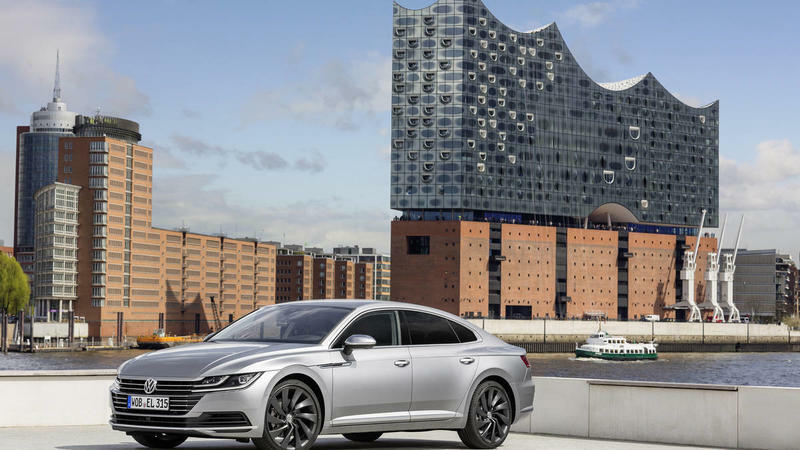 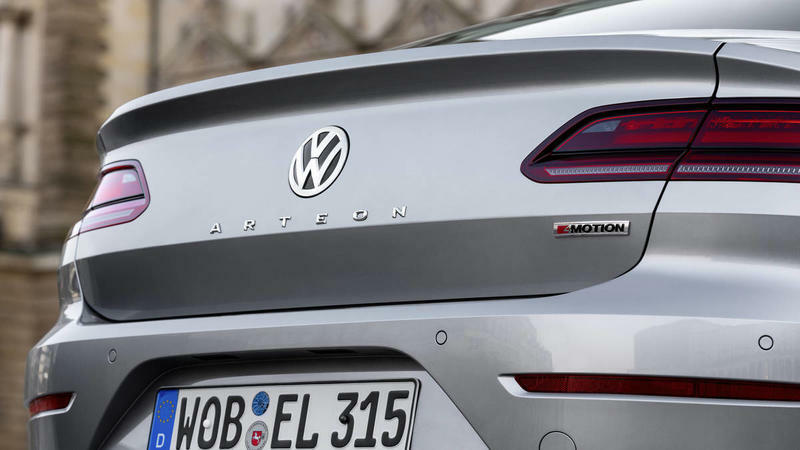 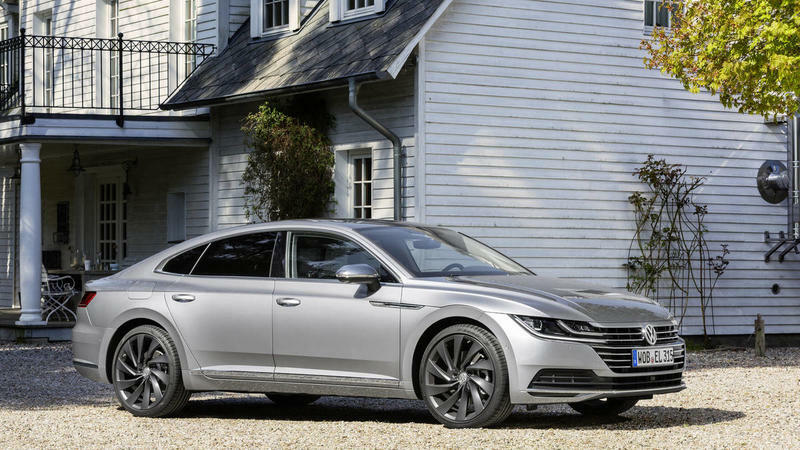 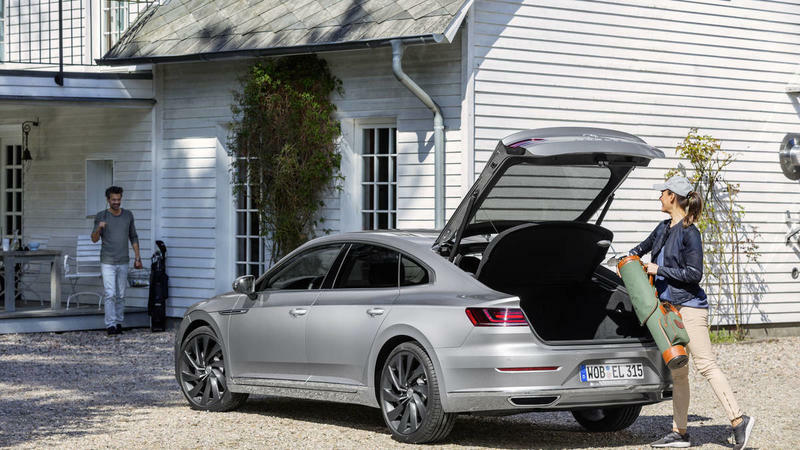 Volkswagen is hoping to change that for the better with the introduction of the Arteon—a 5-door hatchback that has all the markers of a roomy sedan. 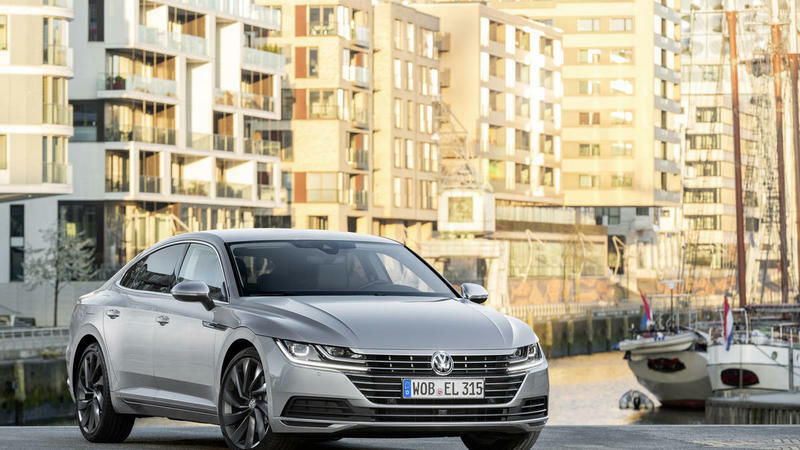 Volkswagen’s Arteon is a brand new car that is making its way to the States some time next year. 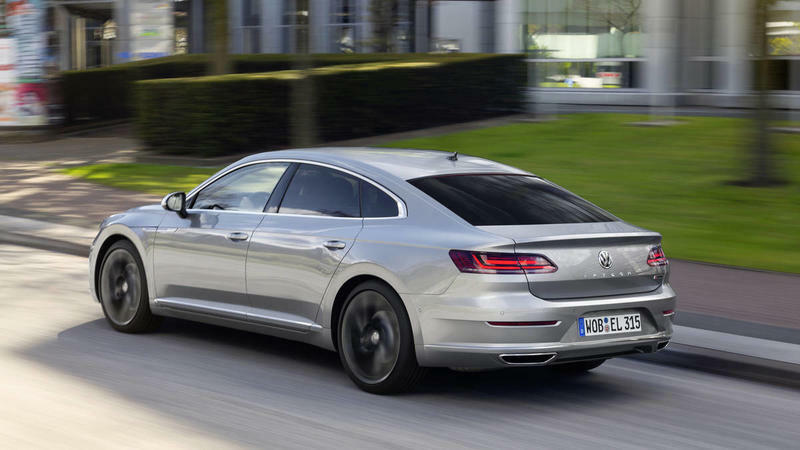 On its way in, it’s replacing the little-known CC sedan. 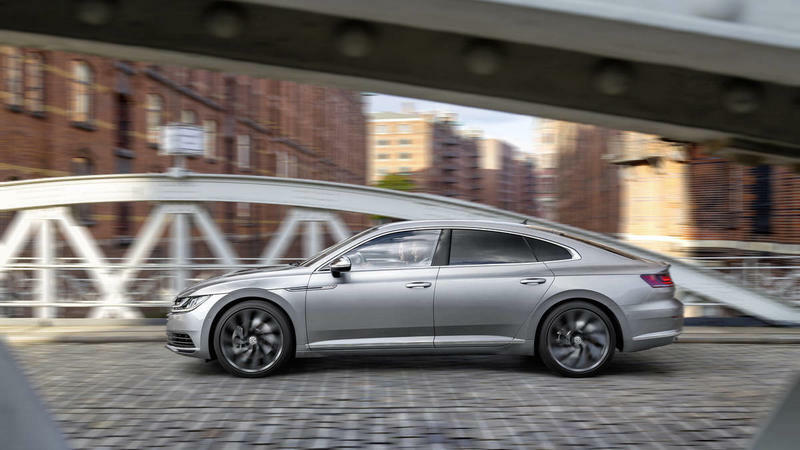 It will go head to head with the Toyota Camry and Honda Accord, but its nifty new features, including its hatchback door, make it a very enticing entry into the sedan segment. 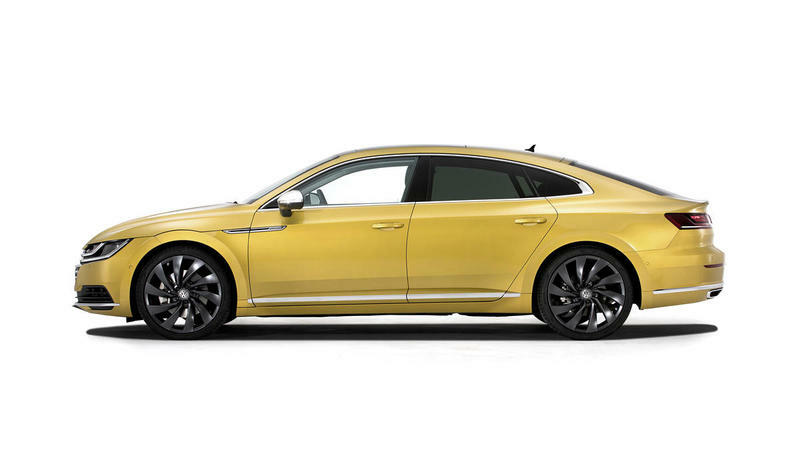 VW didn’t skip out on making the Arteon one beautiful car—it looks damn good. 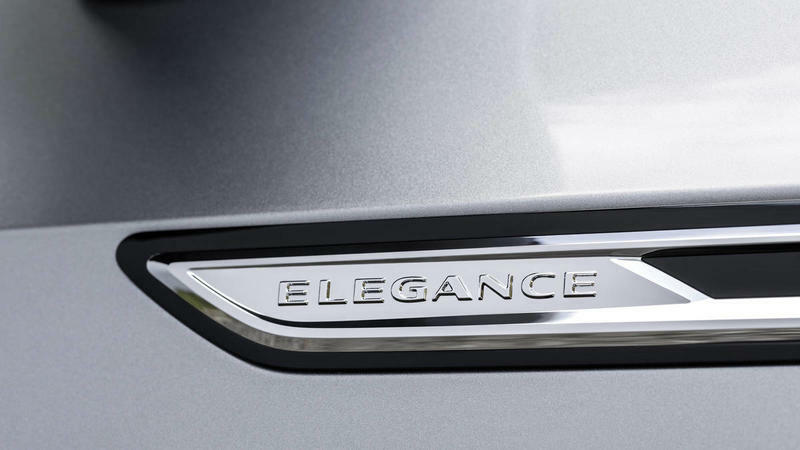 On the front is a menacing grill with a sleek lighting system that includes eye-catching daylight running lights. 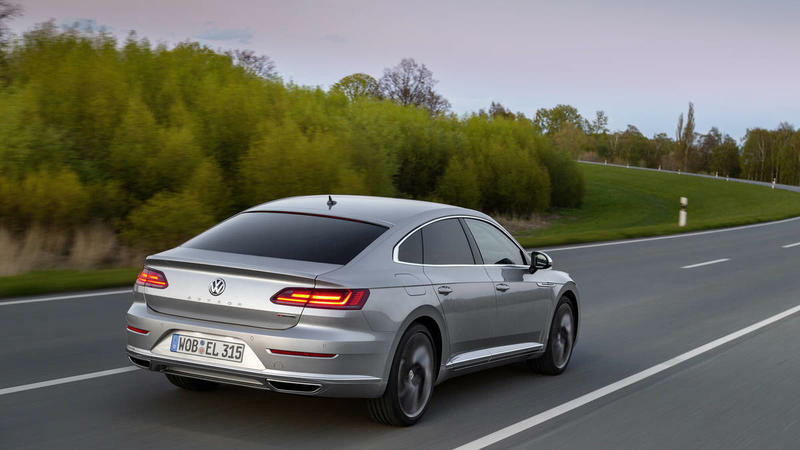 The side flanks give is a sporty look and VW includes a stealthy-looking black wheel option. 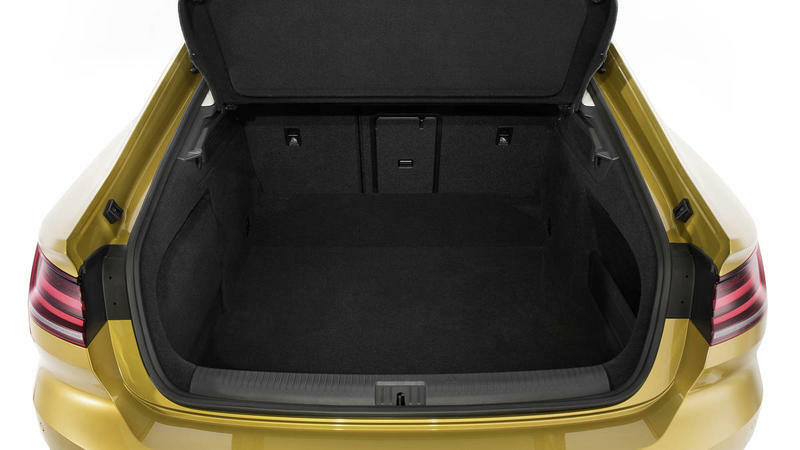 But the feature that steals the show is the hatchback. 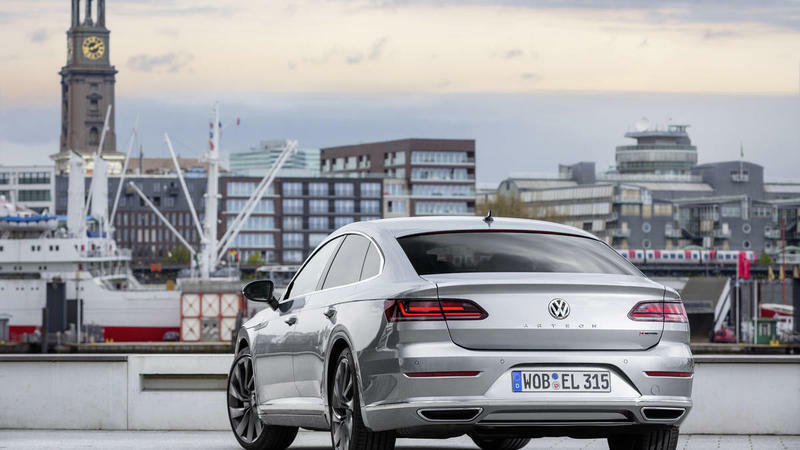 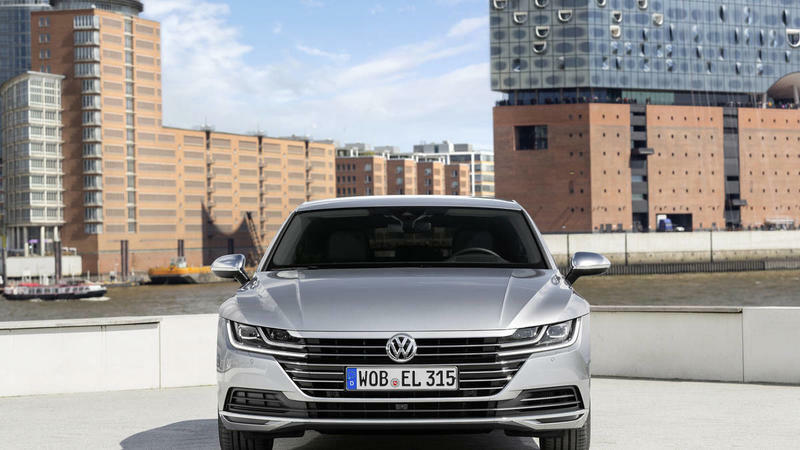 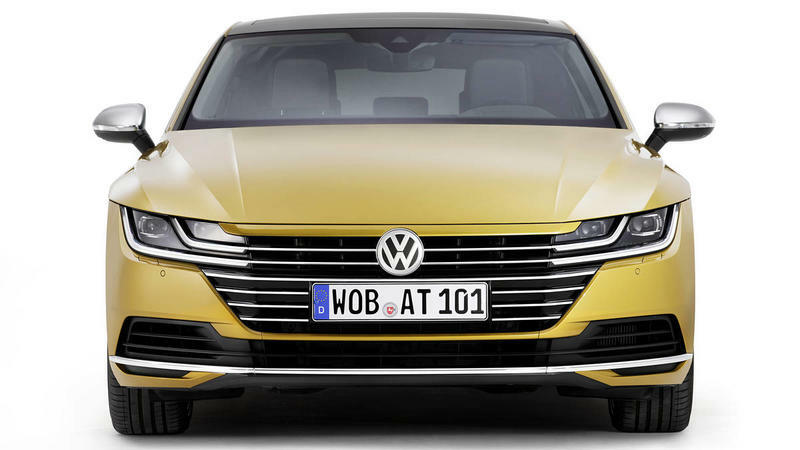 It’s not the same design VW has with its Golf line, but more akin to those found in crossover hatchbacks or even Tesla’s integration into the Model S with the flatter build. 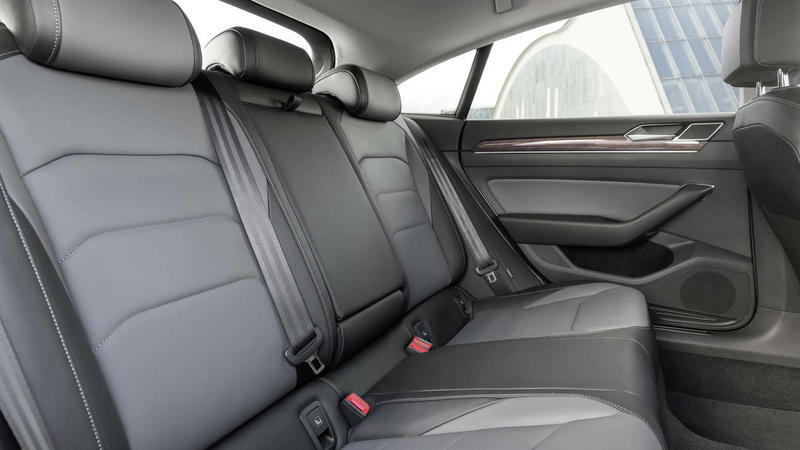 It’s not quite clear right now, but we assume you can put down the back seats to open up more room if needed. 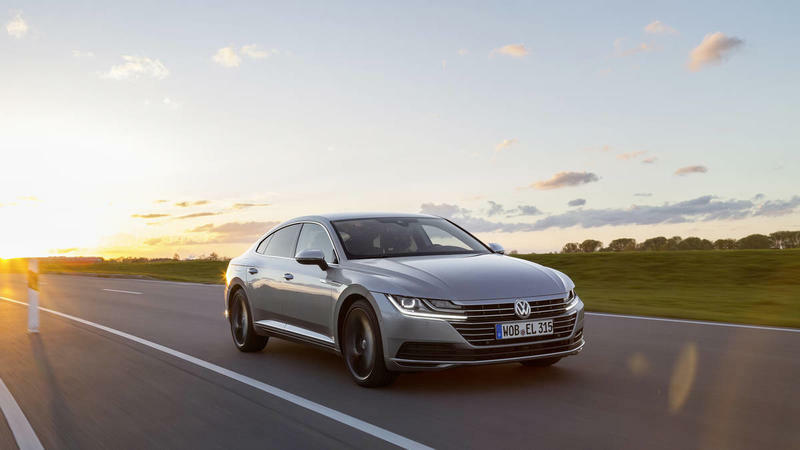 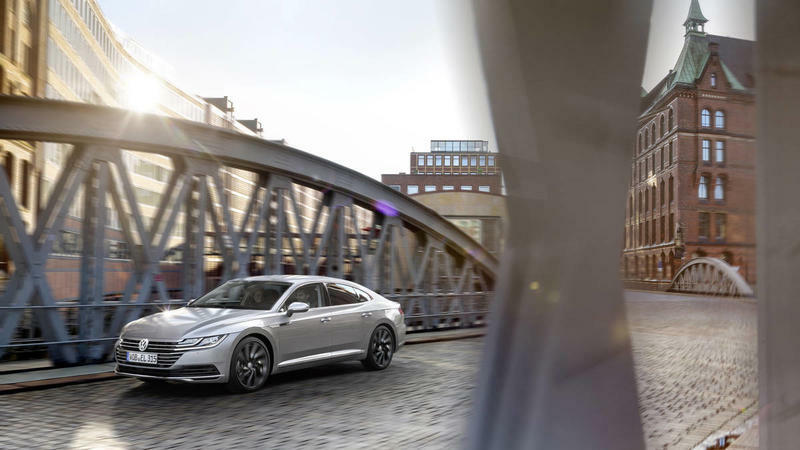 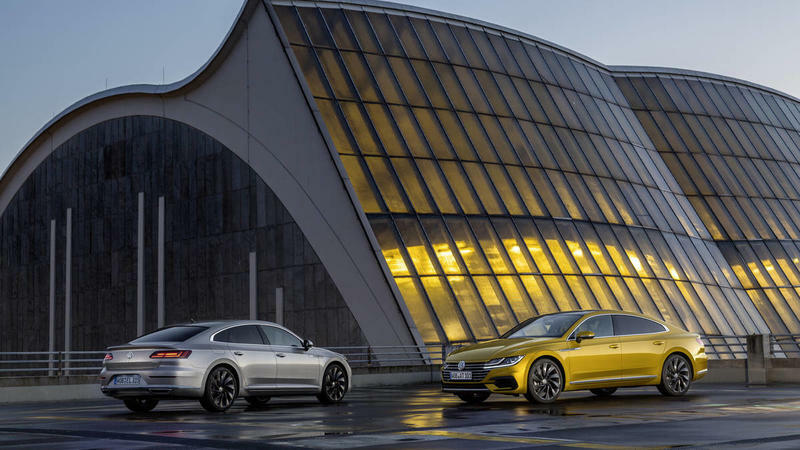 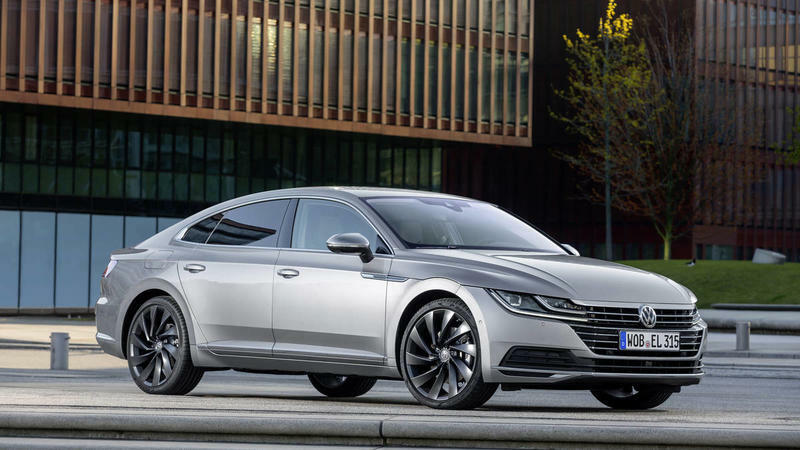 The Arteon will come with a EA888 turbocharge inline-four engine capable of 268 horsepower in the eight-speed automatic transmission. 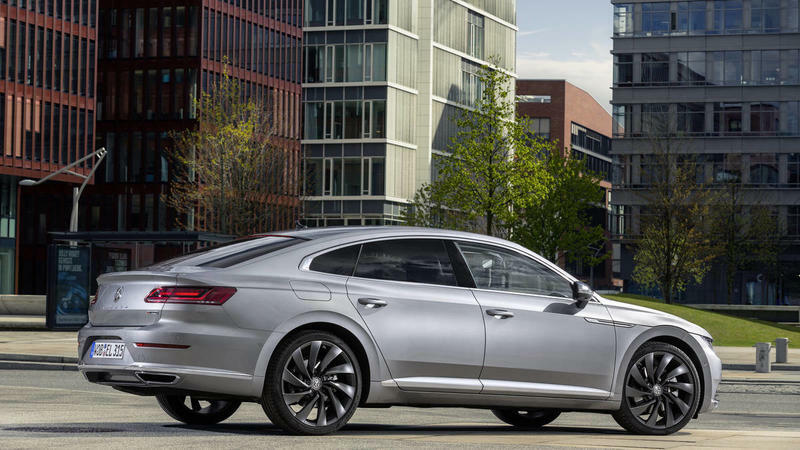 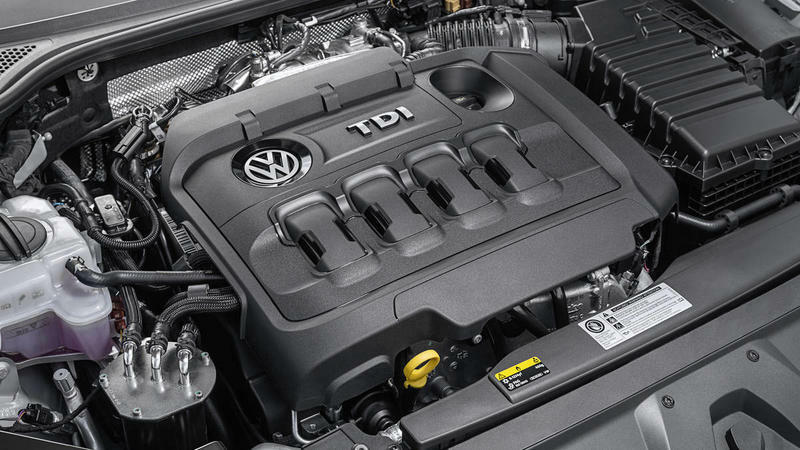 In case you want more performance, VW is offering its 4Motion all-wheel drive system in the higher trims. 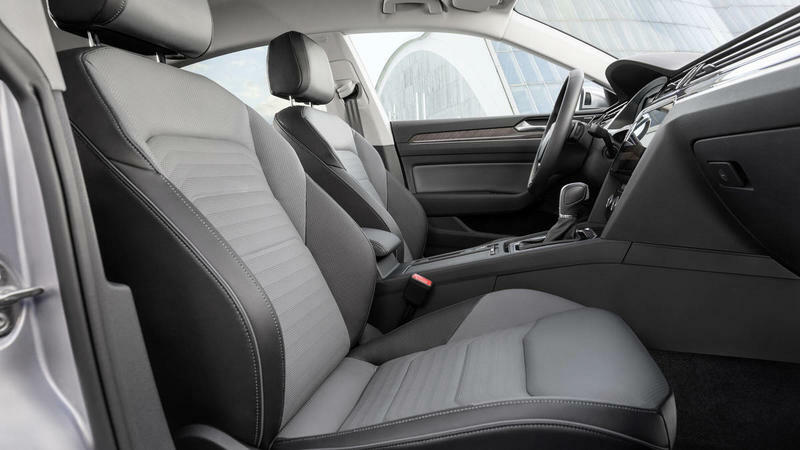 Among the standard equipment is the leatherette trim, 18-inch wheels, power front seats and dual-climate control starting with the SE trim. 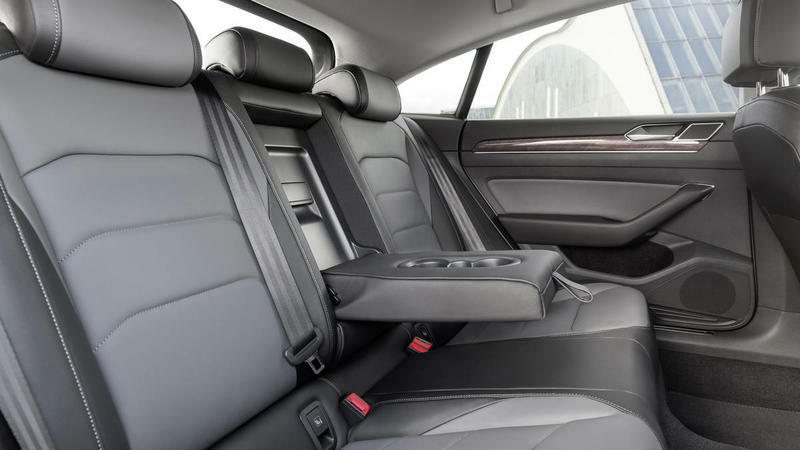 Going up to the SEL and Exclusive trim, you can add on 19-inch wheels, leather seats, remote start, sunroof and a digital instrument panel. 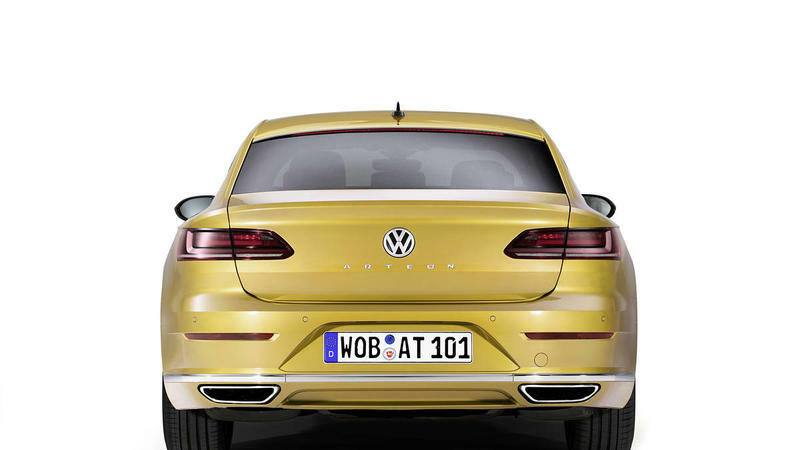 But as is the plight with most German cars sold in America, the best details are being kept for European model. 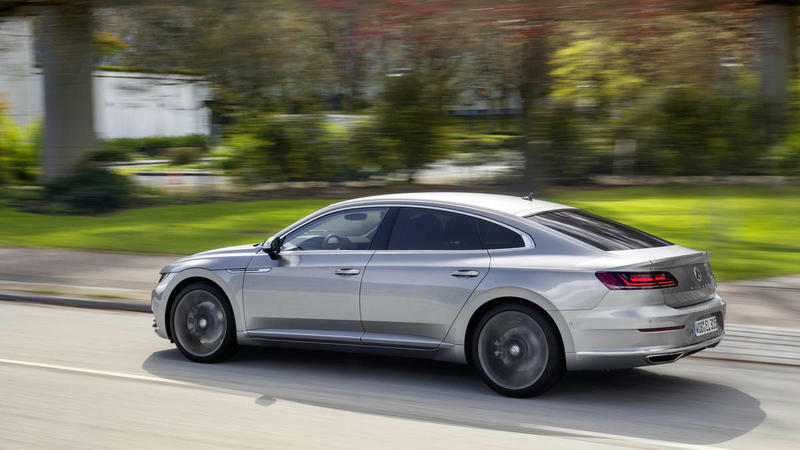 We’ll miss out on the seven-speed DSG transmission and 20-inch black wheels. 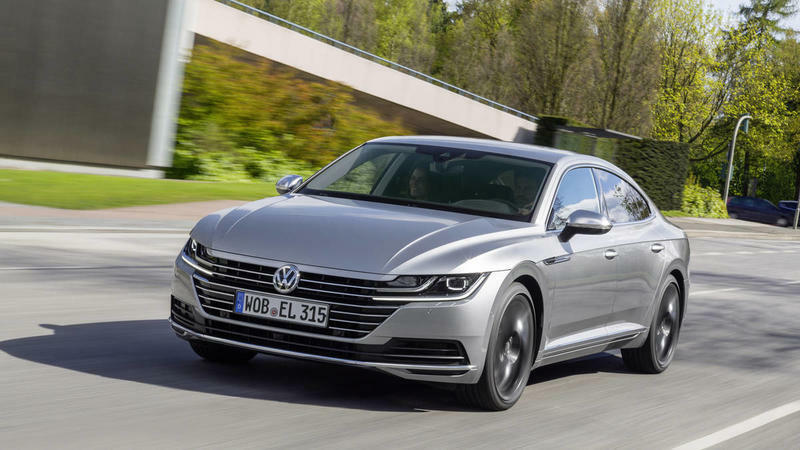 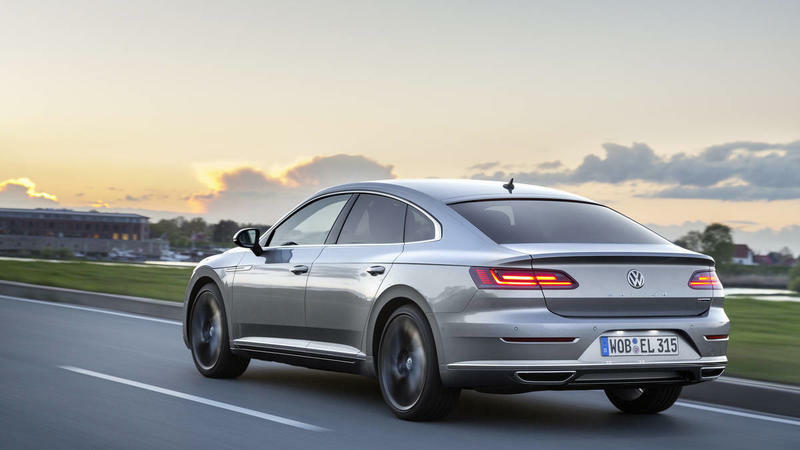 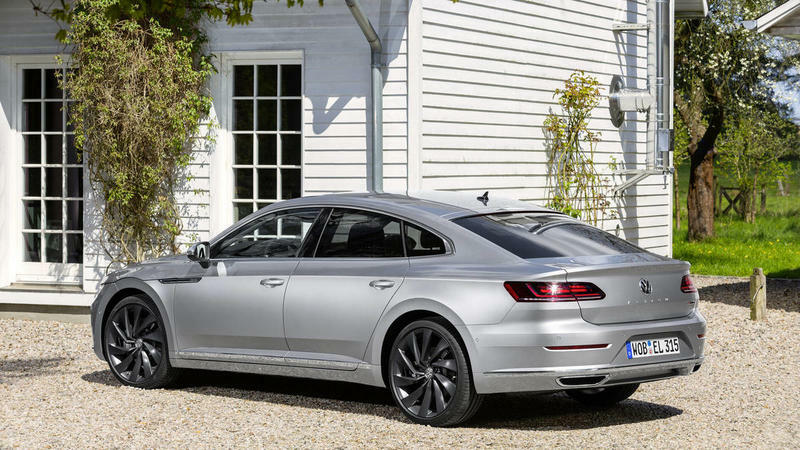 VW hasn’t revealed pricing yet for the Arteon, but early reports hint at a starting price in the mid $30,000. 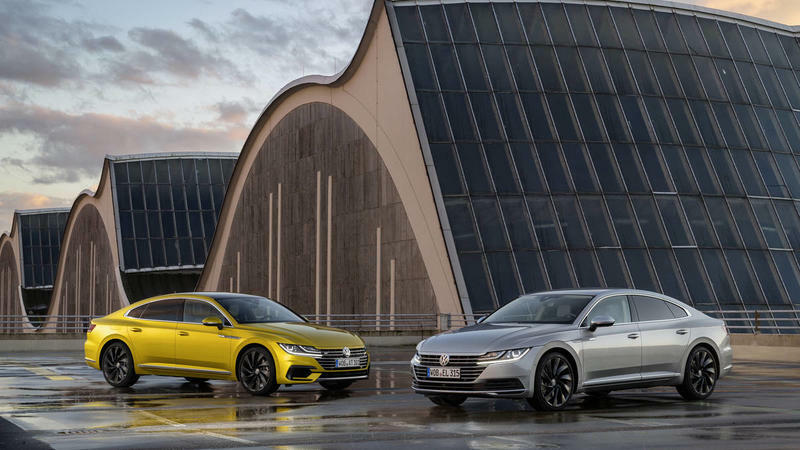 Overall, the Arteon looks like a sedan worthy of your attention come next year when it’ll be available in America.